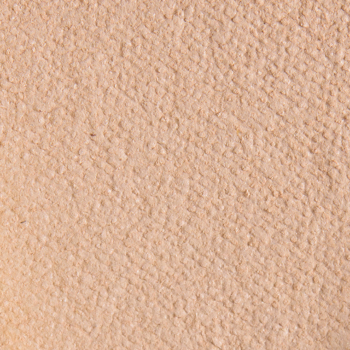 Too Faced Meow is a warm beige with a matte finish that is limited edition and retails for $16.00. 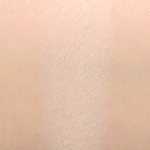 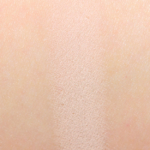 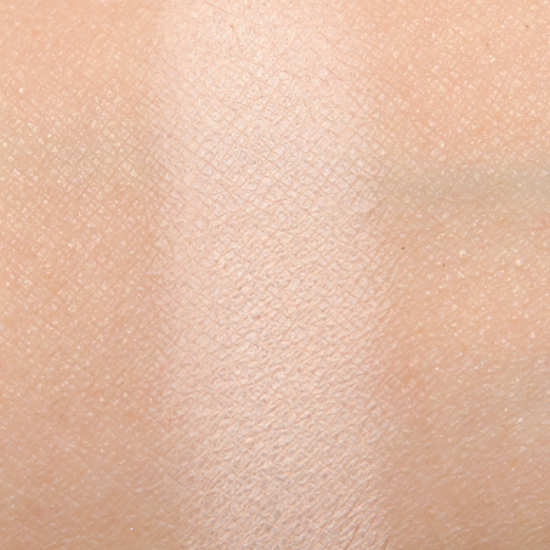 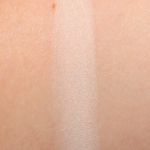 In comparison, Tarte Conch is a warm beige with a satin finish that is limited edition and. 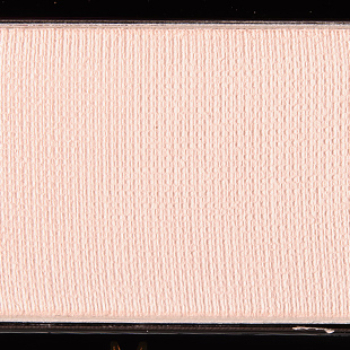 Tarte Conch is 100% similar.